Daily consumption of nuts such as pistachios, peanuts and walnuts may improve cognition, healing, learning, memory and other key brain functions, a study claims. Researchers at Loma Linda University in the US found that some nuts stimulated several brain frequencies more than others. Pistachios, for instance, produced the greatest gamma wave response, which is critical for enhancing cognitive processing, information retention, learning, perception and rapid eye movement during sleep, they said. 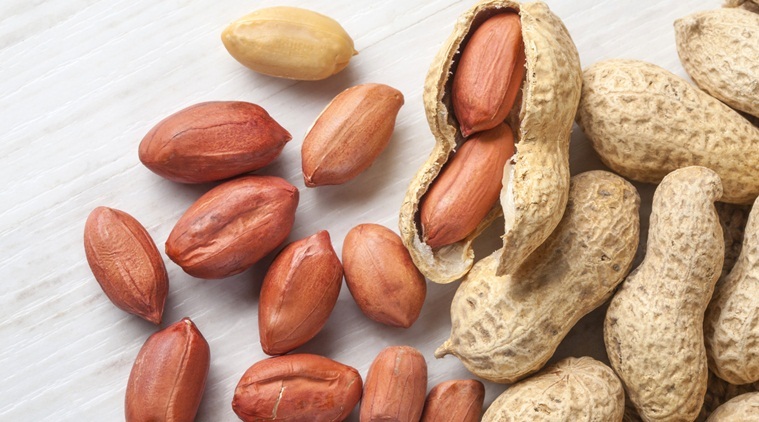 Peanuts, which are actually legumes, but were still part of the study, produced the highest delta response, which is associated with healthy immunity, natural healing, and deep sleep. Researchers found variances between the six nut varieties tested, all of them were high in beneficial antioxidants, with walnuts containing the highest antioxidant concentrations of all. Prior studies have demonstrated that nuts benefit the body in several significant ways: protecting the heart, fighting cancer, reducing inflammation and slowing the ageing process. However, Lee Berk, associate dean for research at Loma Linda University said that too little research has focused on how they affect the brain. “This study provides significant beneficial findings by demonstrating that nuts are as good for your brain as they are for the rest of your body,” said Berk, principal investigator of the study published in the FASEB Journal. He said that future studies could reveal that they make other contributions to the brain and nervous system as well. The team developed a pilot study using consenting subjects who consumed almonds, cashews, peanuts, pecans, pistachios and walnuts.